Jorge Mattamouros is a partner in the firm's International Arbitration Practice. Jorge acts as an advocate and advisor to clients in high-stakes, cross-border disputes under local and international law. He has handled disputes in a wide range of sectors and industries in some twenty five jurisdictions around the world, and has an impressive track record of obtaining victories and favorable settlements for his clients. He acts in proceedings conducted in English, Portuguese, and Spanish. 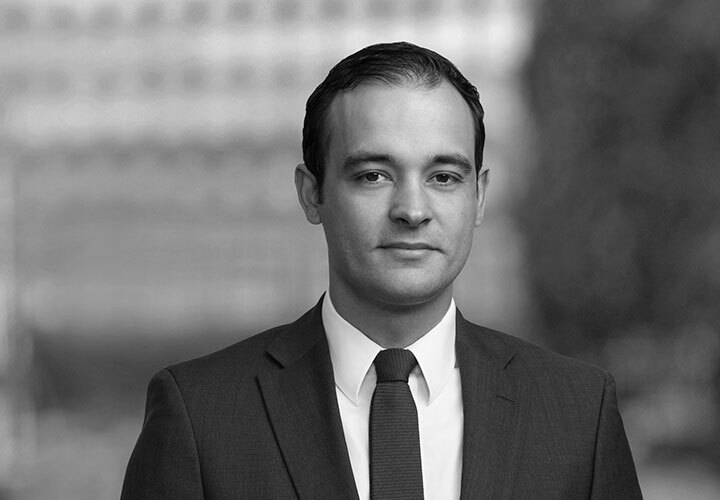 Jorge's practice focuses on complex multi-jurisdictional commercial arbitration and litigation and investor-State disputes, including leading cases on foundational issues of international law. He has deep experience in handling disputes in Latin America and Africa, with a particular focus on Portuguese-speaking, or Lusophone, markets. Recent examples include obtaining a favorable settlement in a US$ 600 million multi-party dispute in Latin America comprising a dozen parallel arbitral and judicial proceedings, and prosecuting a pending claim at the intersection of foreign investment protection and human rights law involving claims for denial of justice and physical abuse. Jorge also advises on domestic court proceedings in foreign jurisdictions, acts in court proceedings in aid of arbitration, and participates in complex internal investigations concerning allegations of accounting fraud, bribery, and money-laundering in Lusophone jurisdictions. In addition to his work as counsel, Jorge has served as arbitrator, expert, and mediator in international and domestic proceedings. 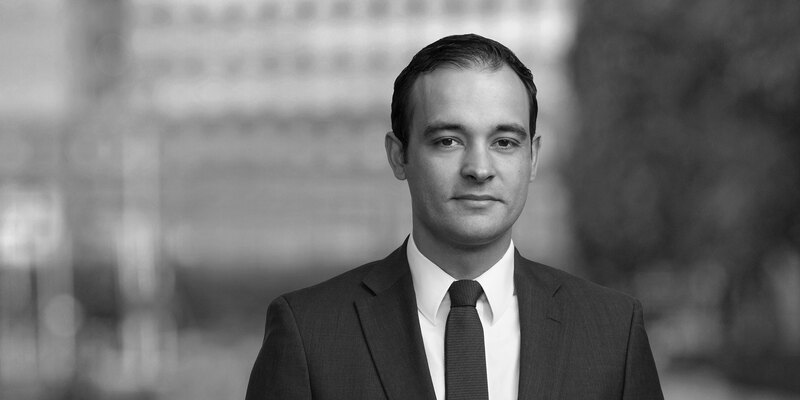 Prior to joining the firm, Jorge was a partner at another international law firm and, earlier in his career, a contracts and international law professor in Portugal.